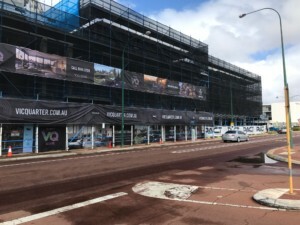 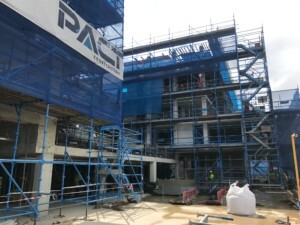 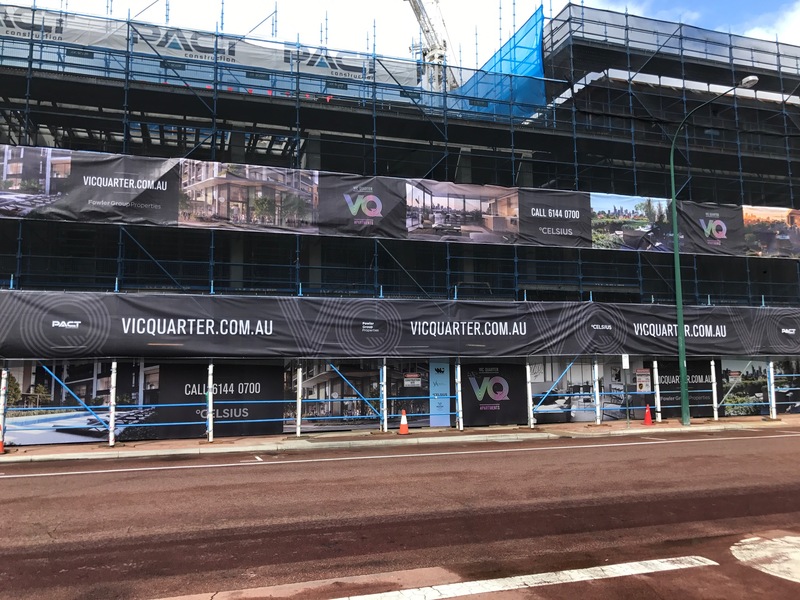 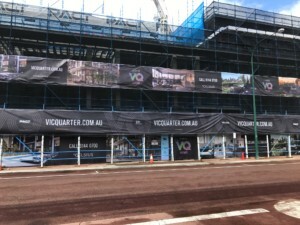 Good progress is being made on site at the Vic Quarter with the builder returning to site in the first week of January. 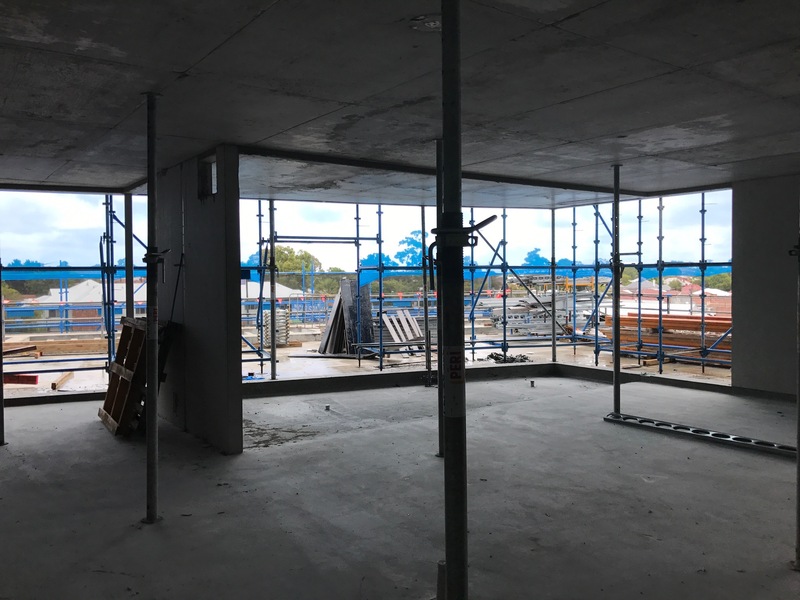 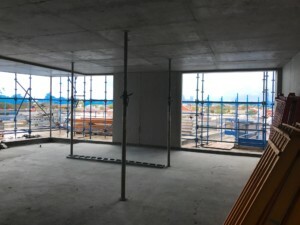 Formwork is currently being laid for the first of the level 5 concrete pours in the northern end of the building as well as the remainder of the fourth floor on the southern end. 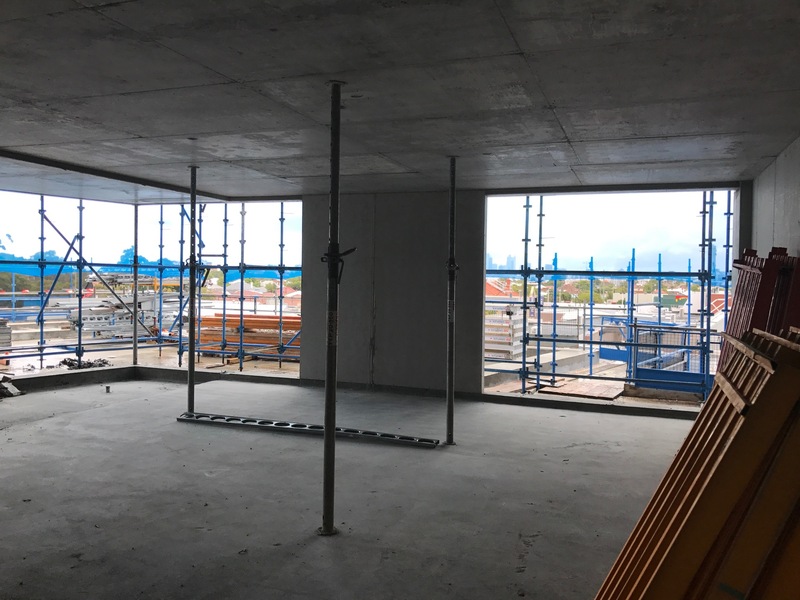 The upper levels of the building are revealing excellent views in all directions with particularly good city views. 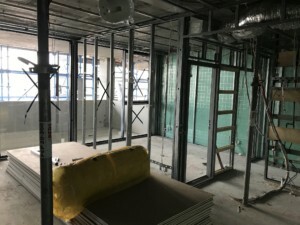 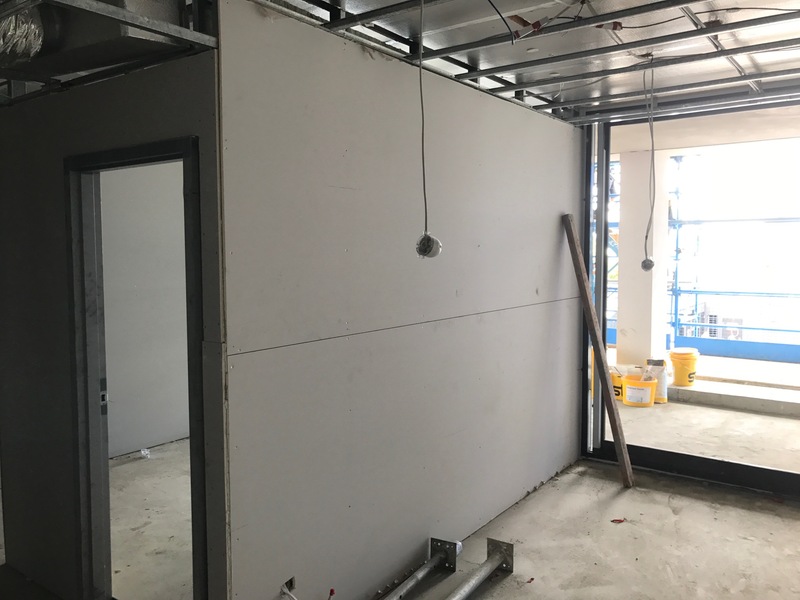 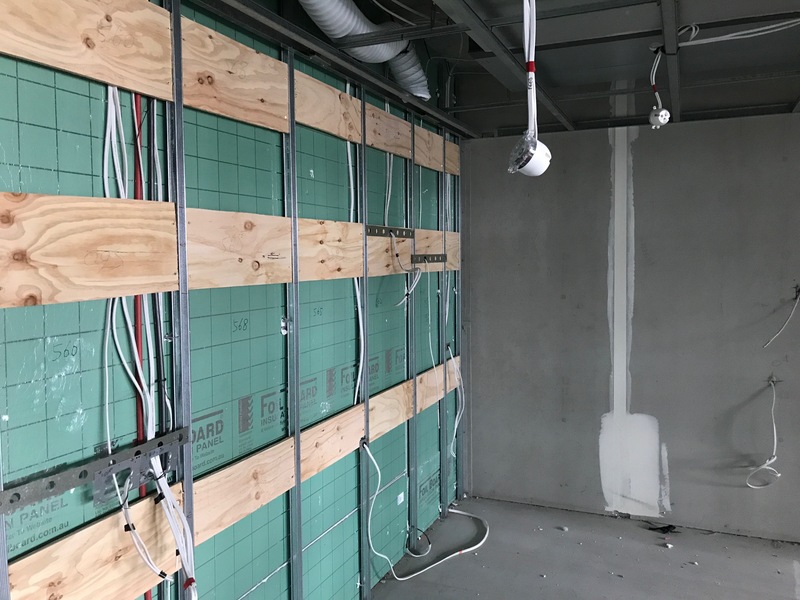 On the First floor all internal apartment stud wall frames are complete and work has commenced lining these walls with plasterboard. 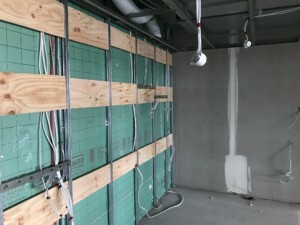 Stud wall frames are also well underway on level two. Plumbing and electrical pre-lays have been completed on the first two floors and good progress has also been made on levels three and four. 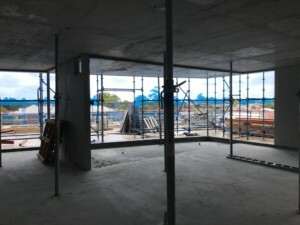 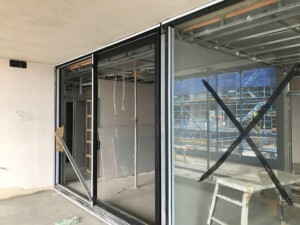 Windows and sliding doors have been installed on level one with work also underway on level two. 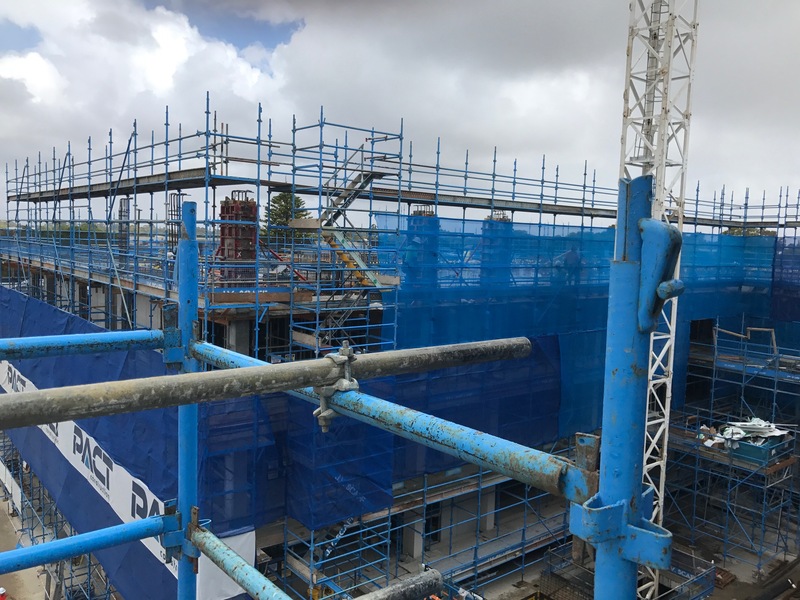 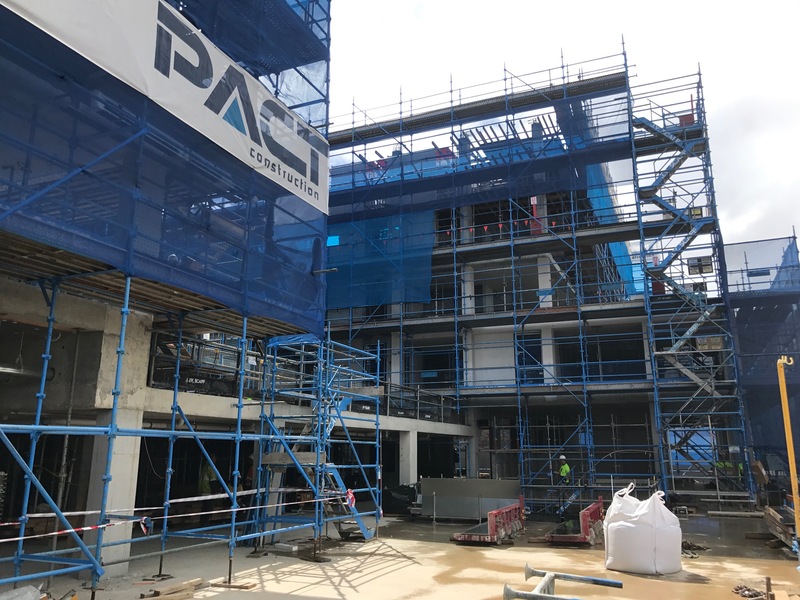 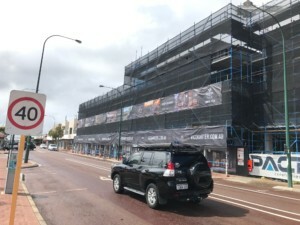 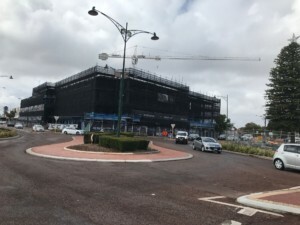 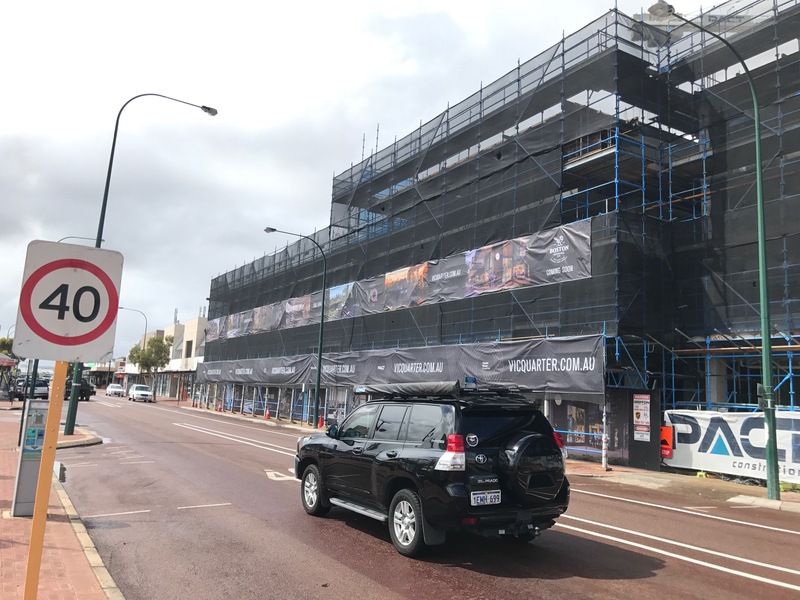 We look forward to updating you on progress as the development continues, but if you have any questions please feel free to call me directly on (08) 6144 0700 or 0401 009 617.